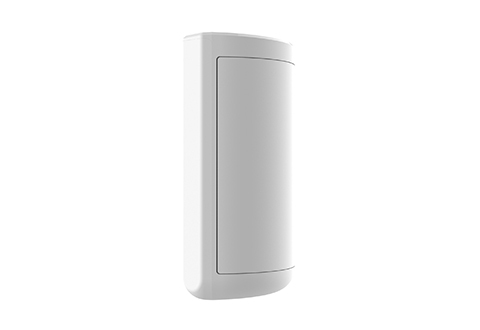 The Honeywell® Smart Home Security Motion Sensor is completely wireless and has long-range detection up to 40 feet. 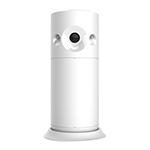 Built-in smart motion detection recognizes background motions such as a pet or fan from intrusion emergencies. 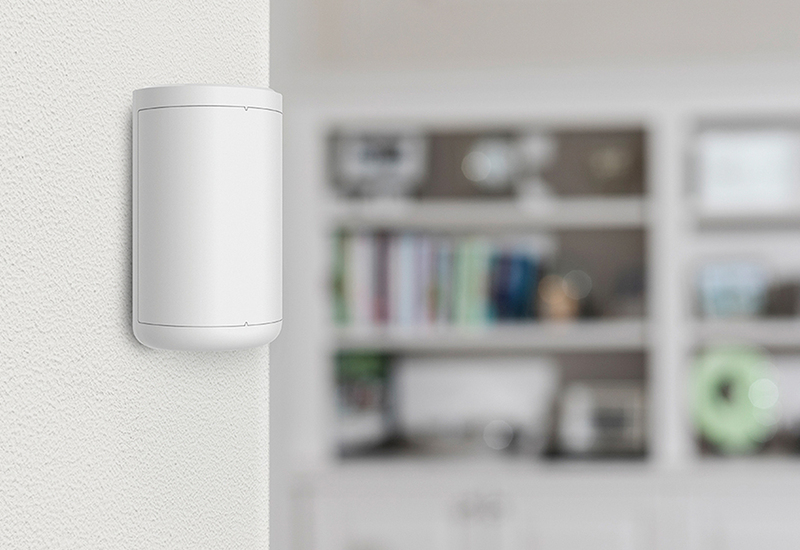 Alerts will come straight to your smartphone when unwanted motion is detected in your home. 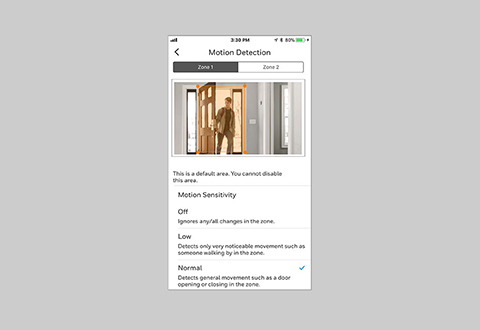 It will only send an alert when an emergency motion is detected. 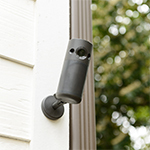 Installation is easy and doesn’t require wires or screws. Battery life lasts up to 3 years. Item Will Ship in Approximately 2 Weeks	Receive a 20% Cash Back coupon and Free Shipping on all Honeywell purchases! 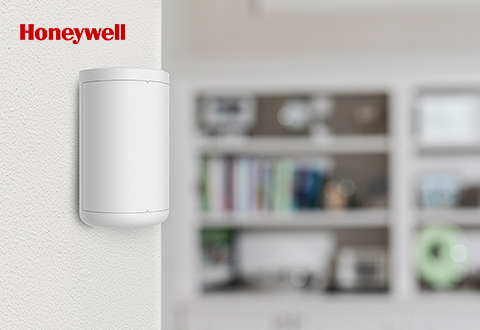 The Honeywell® Smart Home Security Motion Sensor is easy to install and detects motion in your home up to 40 feet. 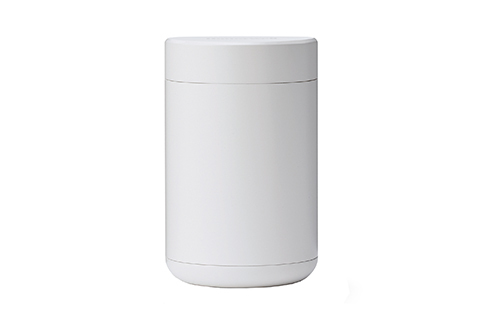 • Completely wireless for easy installation—no wires or screws needed!